Christmas Sales season begin, and as usual competition is fierce to Unlock all the iPhone models from AT&T USA – as of today we have just updated our list of services and have also reduced the price of all existing services. 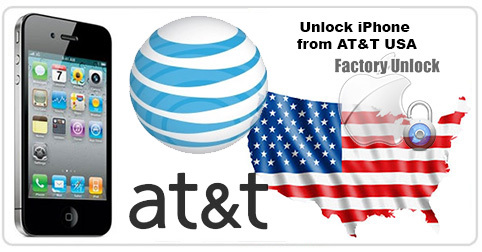 In total we now offer no less than 7 services for Unlocking absolutely all iPhone from AT&T USA, including the iPhone 6 and 6 Plus. Regardless of whether they are “Out of Contract” or “Still in Contract” (Premium), unlock your cell phone with us today. and are still negotiable if you find cheaper with one of our competitor !